I was hiding it over on my personal blog Mojito Mother, away from the people who need it most- you guys! Yes, if you learn how to bring more money into your life you can travel more. I was also hiding a lot of other posts over on Mojito Mother. Things I am really passionate about – like creating the life your soul yearns of. I love to share tips and inspirations on how to be successful, and run a successful online business. Many of you are interested in having your own digital business or already have one. We’ve always been big advocates of the working holiday strategy as a way to travel more. But, instead of doing it now through an employer, we’ve reached the ultimate freedom – being our own boss and defining all the rules. 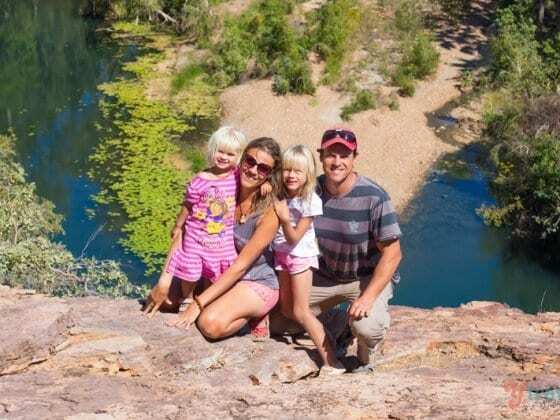 We’ve had great success with it and manage to make it work while traveling with a family. So now we’re starting a new Digital Lifestyle hub on our site. Plus, all those things about managing a location independent lifestyle: the good and the bad. If you’re interested in a digital lifestyle we hope you’ll join our posts. We want you to share your tips and experiences as well. We’d also love it if you share with us in the comments below what your struggles with having a location independent business are and what you would love to learn from us. Thanks for taking this journey with us, one step at a time. That’s great! I’m looking forward to it! I’m also a freelance writer and a full time blogger, so I can relate to the challenges and joys of traveling and working. I’d like to admit that I love my digital life, however, I know it comes with lots of hard work and focus. You guys are a real inspiration! Thank you! What a cool idea! We totally struggle with the whole time thing – and lack of routine. It is hard to balance the travel with the business sometimes! I would love to know what little things you have found help you get stuff done, espeically with 2 girls! Ciao Caz, sounds great and yep keeping a schedule and just not going into online overload, I’ll be tuning in and love to hear your take on this. Great stuff! Balancing the joy of blogging with the ability to generate some income is what I’d love to learn more about. I’d hate to lose the passion I have for blogging if money becomes the focus. I look forward to reading more! This is great, looking forward to your tips! Love your blog! Looking forward to your posts! I have a full time job but I’ve taken on a lot of freelance projects lately and would love to do more. Hi Caz, I am looking forward to reading these posts. I am always in awe of your social media success. Should be a good series … I’ve just started my business 8 months ago, and while things have gone well so far, I need some inspiration to take things to the next level! Wow !! Interesting, looking forward for your tips of earning while writing!! Really looking forward to these posts! I’m trying to set up a blog about my travels abroad and the more help I can get the better! Right now, I’m struggling with finding time to consistently post on the blog (I have a full time job as well). And my blog looks horribly unprofessional and I don’t really know what to do about it… so some technical stuff would be great too! Sounds great, really looking forward to future posts. Everyone can use a few lifestyle tips. 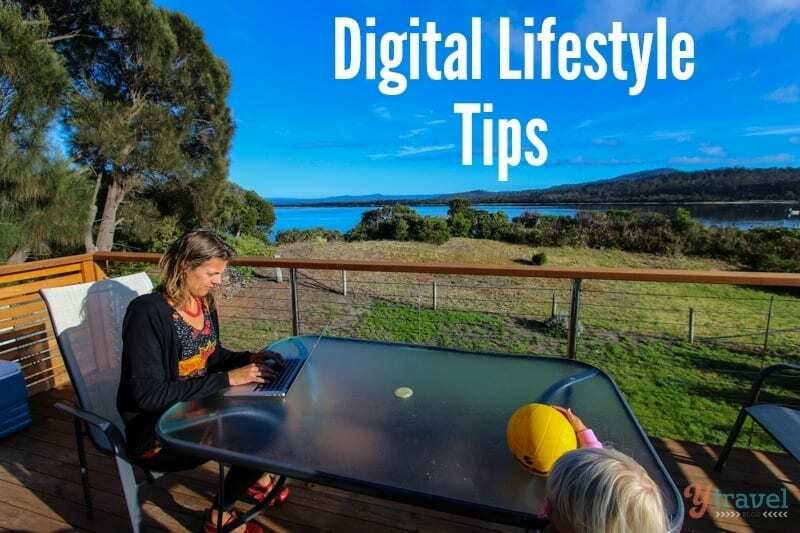 For past few years I have been traveling a lot and its has become tough job to manage business on the go.Well, Digital Lifestyle provides a safe exit improving our business and lifestyle.I am eagerly waiting for your tips. 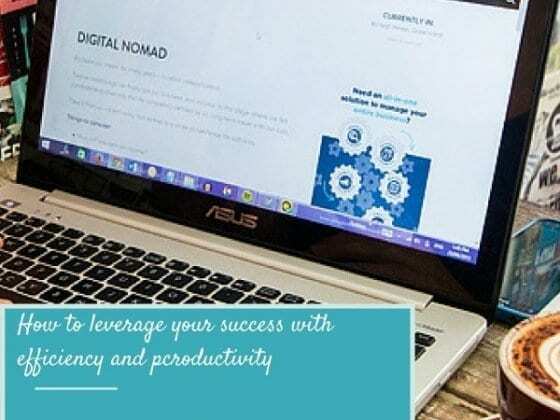 I would recommended the reader to visit http://ubiquitycorp.com (Ubiquity Broadcasting Corporation) as it provides navigation tools to simplify the management of digital lifestyle.